Maruti Suzuki in India is currently busy in re-launching their SX4 which is not at all getting any response from the market. The company plans to launch refurbished SX4 by end of this year and also plans to launch SX4 crossover by end of 2014. 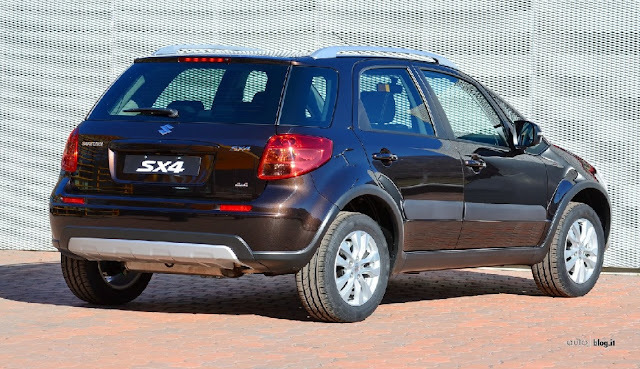 However, the Japanese car maker, Suzuki has recently launched two variants of SX4 Crossover - christened as Evolution and Evolution+ the new special variants of the crossover are based on the GL and GLX trim levels respectively. The Evolution edition gets more equipment in the form of leather wrapped steering wheel, dual tone fabrics, a multimedia infotainment system with 5” touchscreen display and Bluetooth connectivity and a sat- nav system. The Evolution+ gets all the features of Evolution along with rear power windows, automatic climate control and cruise control. 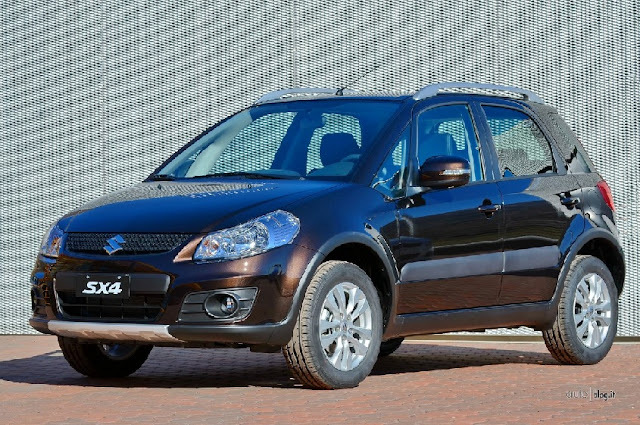 The Suzuki SX4 Evolution and Evolution+ special editions come with two engine options- a 1.6-litre VVT petrol engine mated to an all wheel drive system and a Fiat sourced 2.0 litre DDIS diesel engine. Stay tuned for moe information on SX4 crossover's launch in India.